Lego camps help kids hone their fine motor skills, counting, and problem solving skills as well as promote interests in science and engineering. Your child will receive step by step instructions and supplies to unleash their creativity while working with other kids, effectively strengthening their communication and leadership skills, and consistently explore the different ways they can build on what they create. 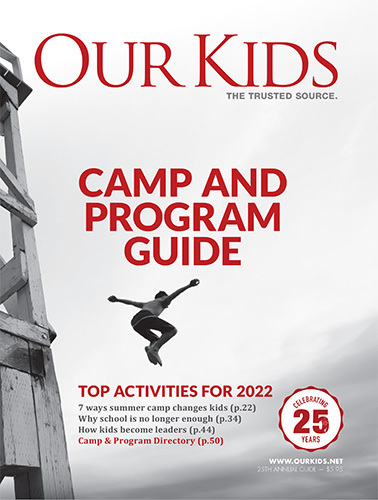 As more parents are looking to add variety to their child’s summer experience, Rona advises choosing a camp program that “brings a lot of value” overall and where kids will be learning without even realizing it. Lego camps in particular offer this type of environment, inviting children to take initiative and get creative all while learning and expanding on the educational concepts they delve into at school. For additional information on Lego camps, please browse our listings above.